The Sharon Fellowship church of Dallas was inaugurated by the late Rev. K. V. Johnson (NY) on Sunday, October 12th, 1997. The first worship service was conducted at Bro. Roy Abraham’s house, 4313 Wayfaring St., Mesquite, TX 75150. The starting members of this church included the families of Brothers Roy Abraham, Finny Varughese, Raju John, Joseph T. Joseph, and John M. Varughese. During the beginning stages, we did not have an official pastor. Instead, pastors M. D. Samuel (Punjab, India), Abraham Joseph, and Paul Gopalakrishnan (Kerela, India) helped us to conduct services. After three months of services in the house in Mesquite, we moved out to various rental places. In July of 1998, Rev. Mathews Daniel took charge of our church as the first full-time pastor. As a church, we emphasize the spiritual growth of our younger generation. Sunday School and youth programs were initiated at the same time the church was started. 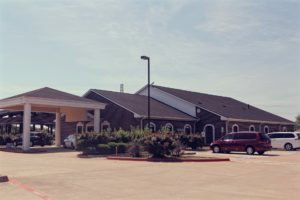 The Sharon Fellowship Church of Dallas took the initiative to start the Sharon Family Conferences in the United States and hosted the first SFCNA family conference in Dallas in September, 2000. After that, God helped us to facilitate 3 more conferences in 2006, 2009, and 2016. We were also able to conduct SFCNA Youth Conference in 2013. In 2000, by the grace of God Almighty, even though we were few in numbers, we were able to buy 4.04 acres of land in the central part of Mesquite. Our facility is a blessing for the India community in Dallas. Ever since we dedicated our church building, we allowed our facility to be used for various programs including crusades, musical programs, fasting prayers, funerals, baptisms, weddings, and various other PYCD and Citywide programs. We thankfully remember our former pastors whose service and dedication helped us to reach where we are today. Pastors Mathews Daniel, Kuruvila Varghese, M. G. Johnson, Shibu Thomas, and Viju Joseph worked hard and helped us to grow spiritually during their tenure as pastors in our church. Even from the beginning, our church had a passion for mission work and we are still supporting various mission fields in India as well as local missions. God enabled our humble beginnings to grow and we now have 45 families to worship together. 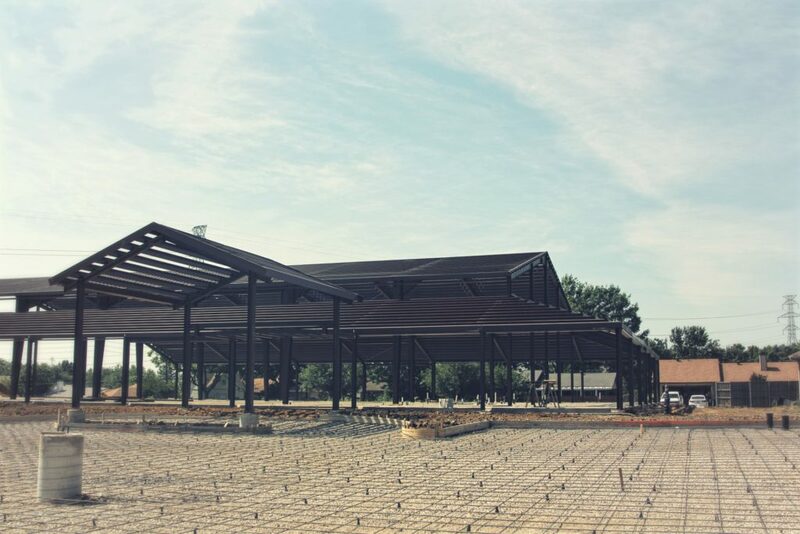 For the glory of God, we are in the process of building a 16,000 sq. 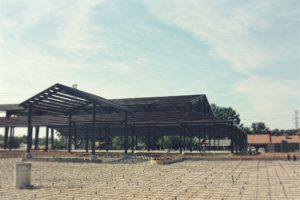 ft. multi-purpose building in the remaining land next to our sanctuary. All glory and honor goes to our God almighty. Let us continue to pray that in the years to come, God would continue to use us for his kingdom, a city upon a hill, to bring glory to His name.